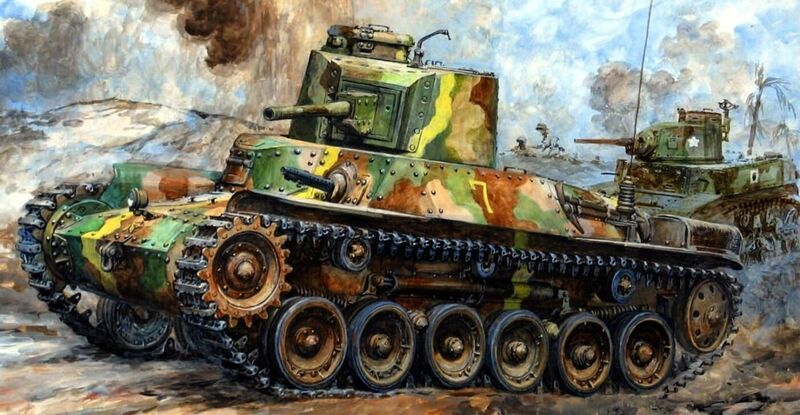 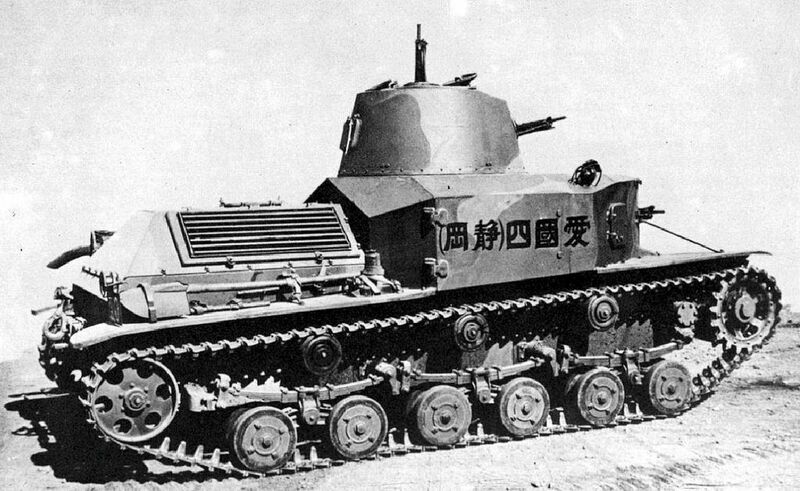 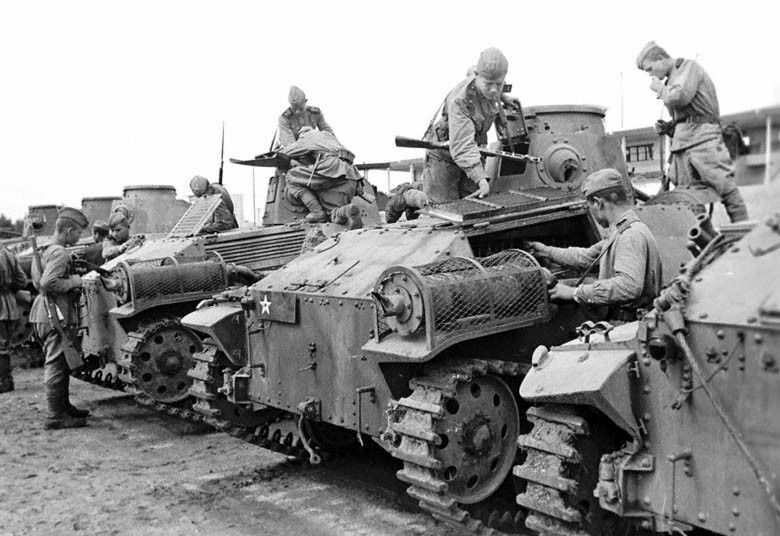 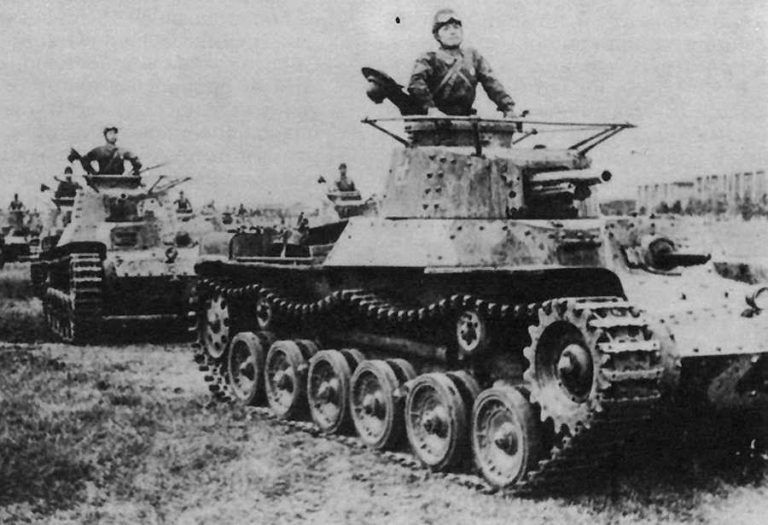 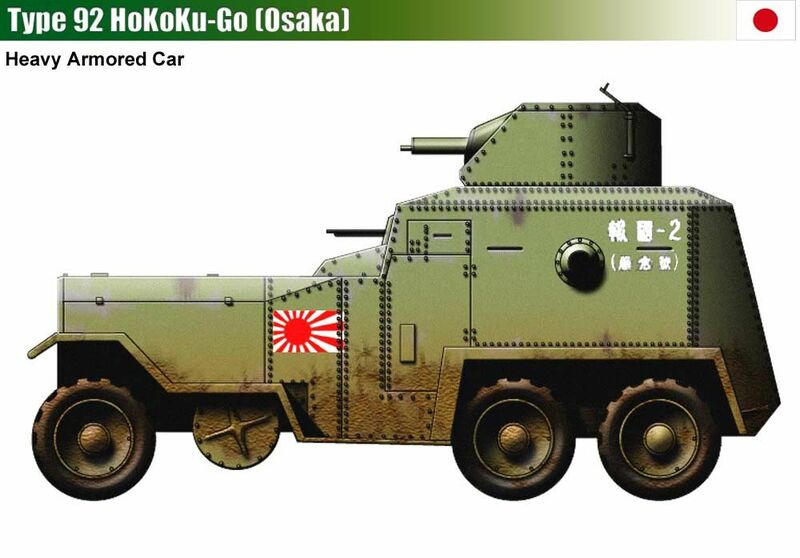 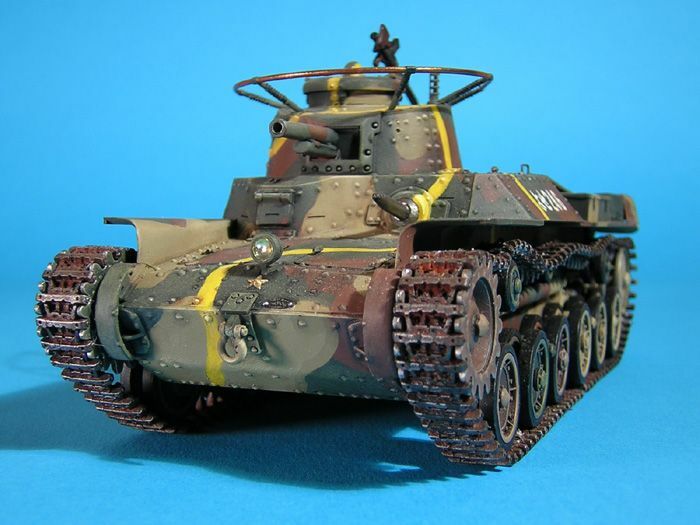 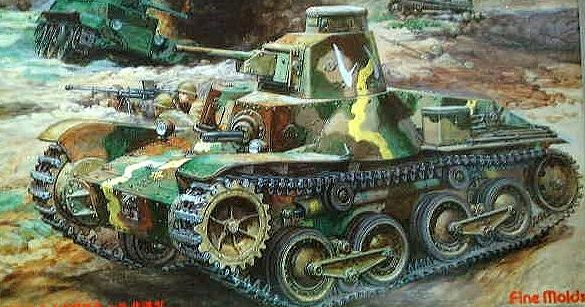 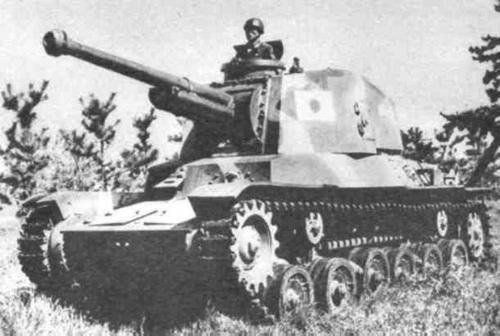 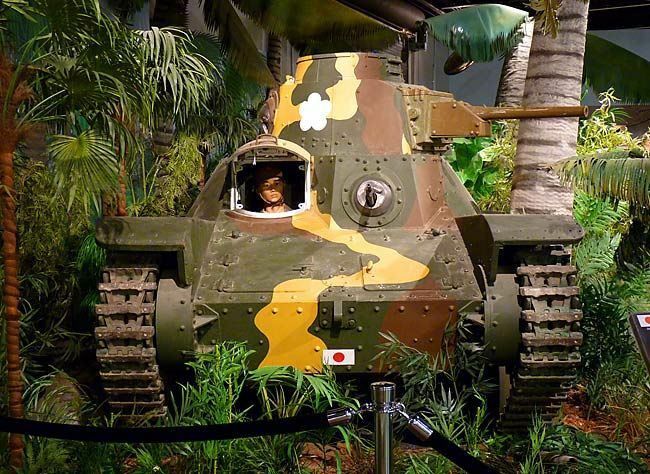 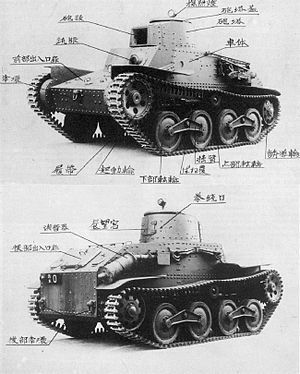 The Type 95 Ha-Go (Ke-Go) was a Japanese light tank used during World War II & the Second Sino-Japanese War. 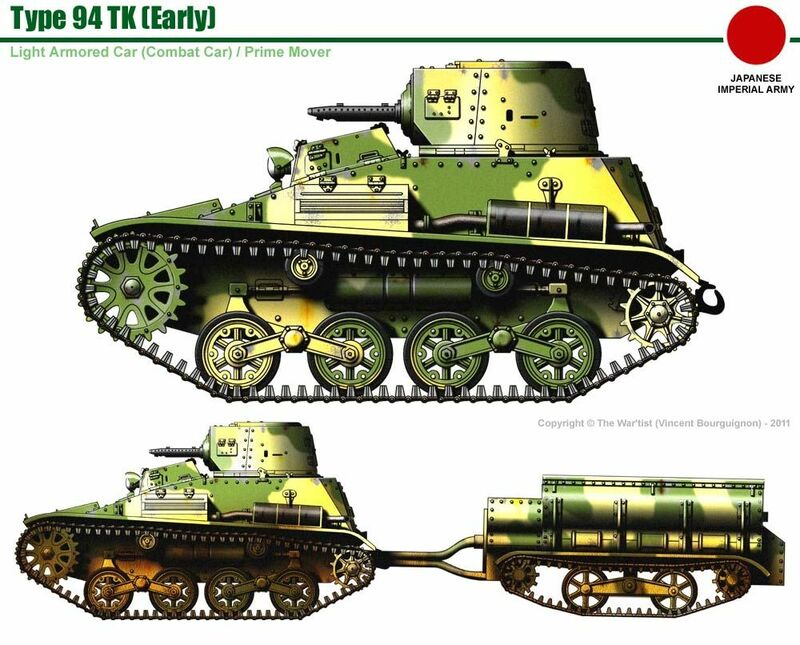 More that 2,000 were built. 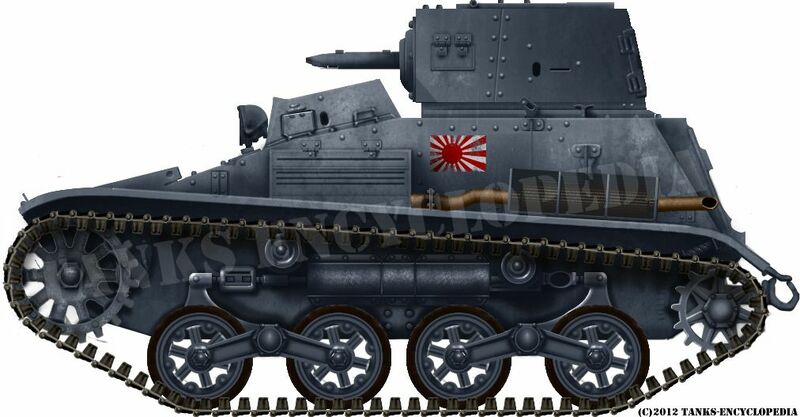 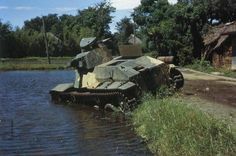 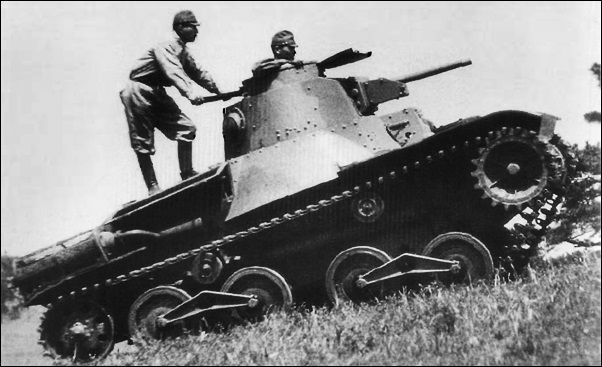 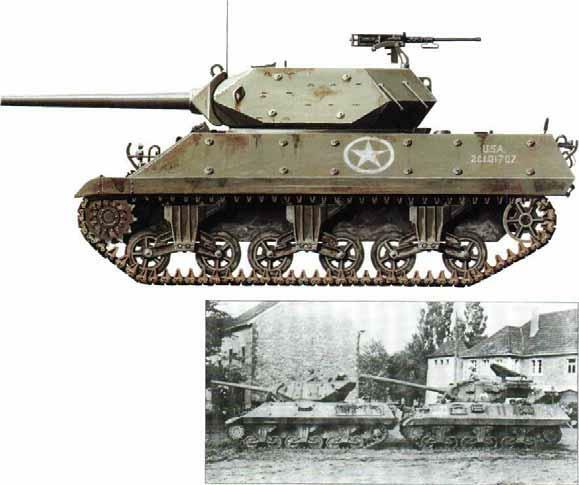 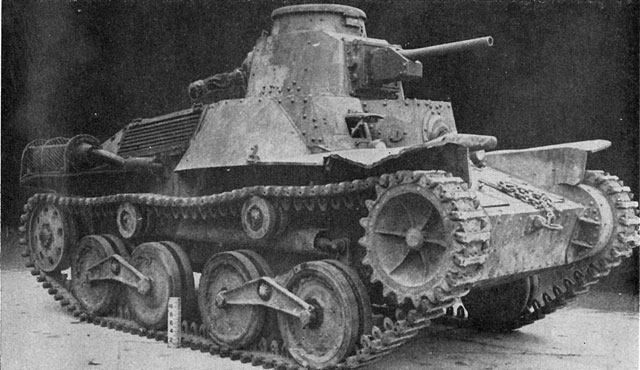 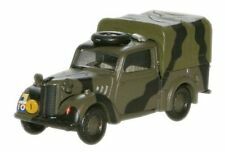 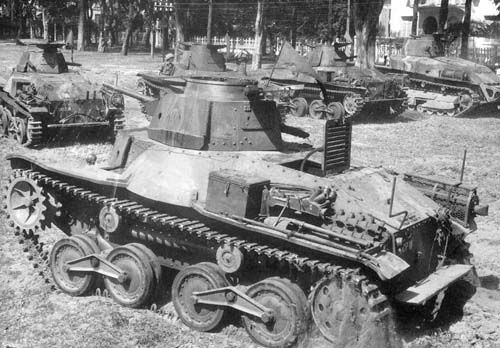 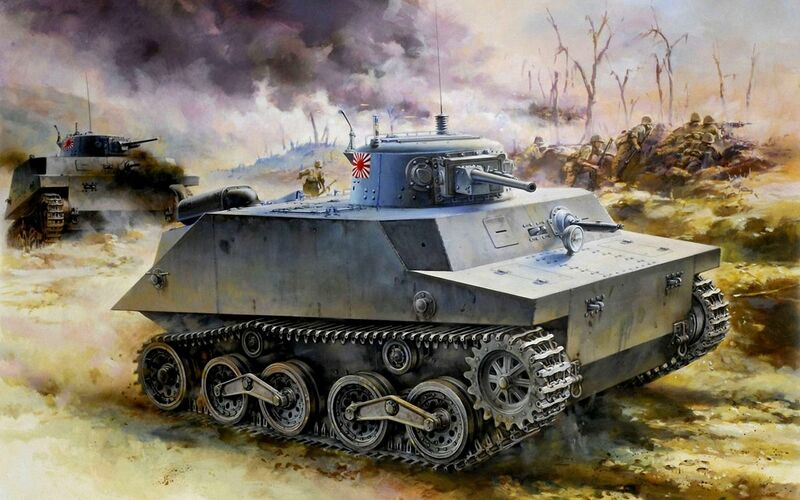 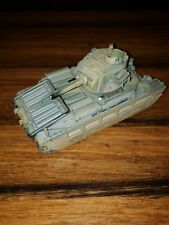 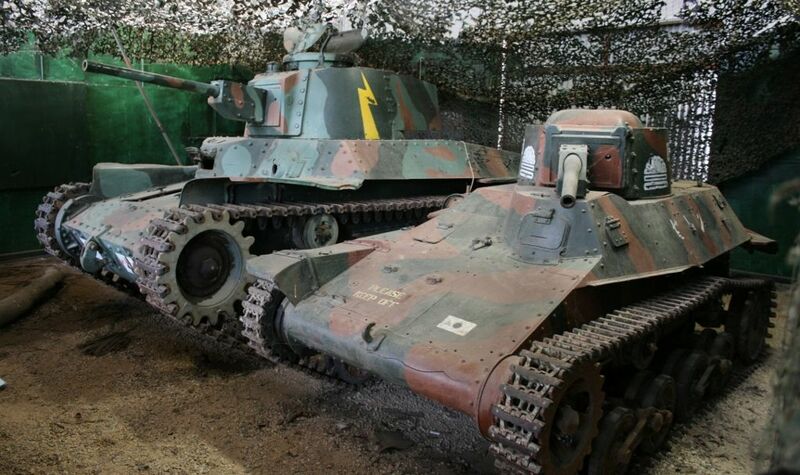 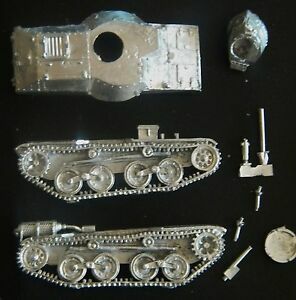 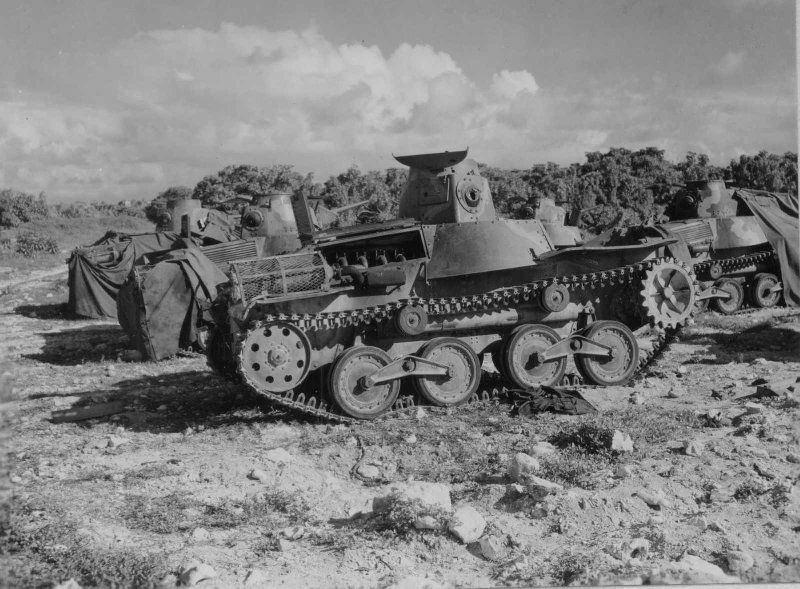 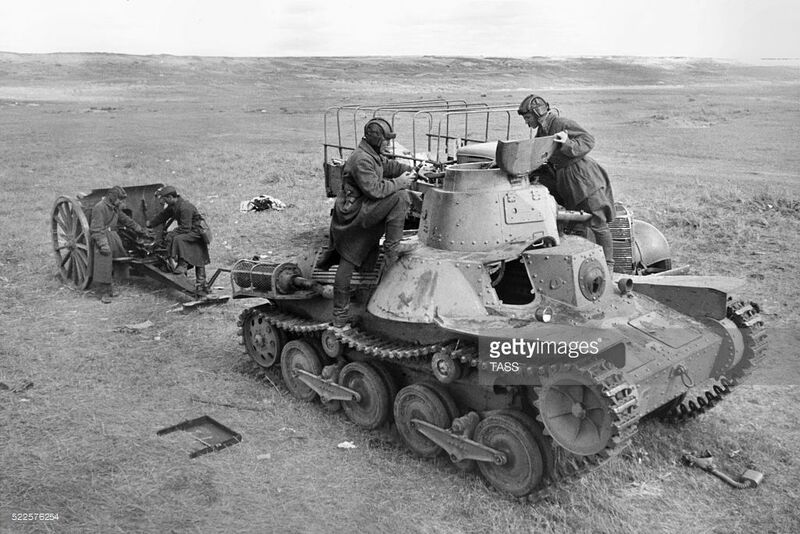 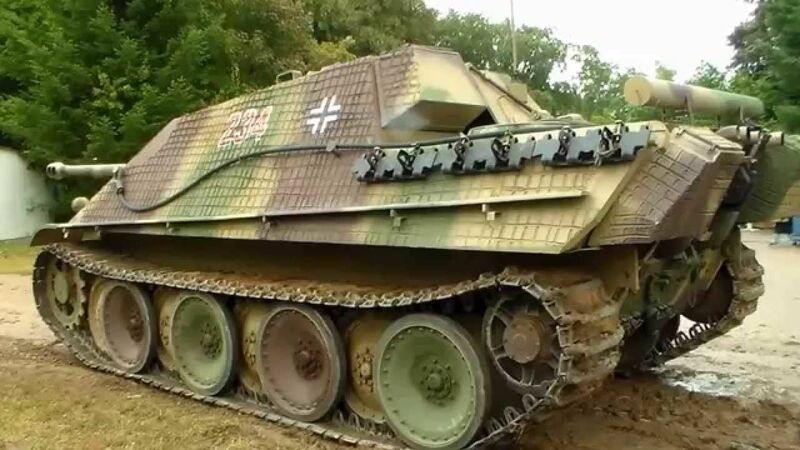 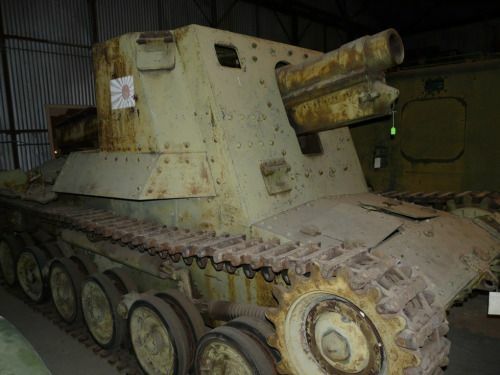 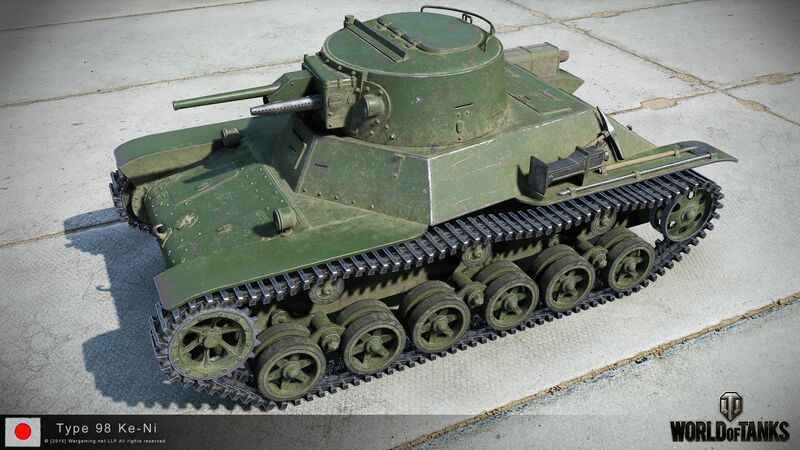 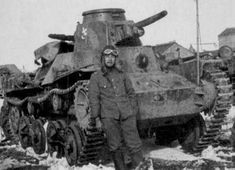 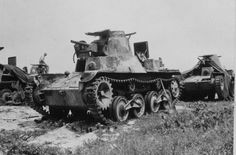 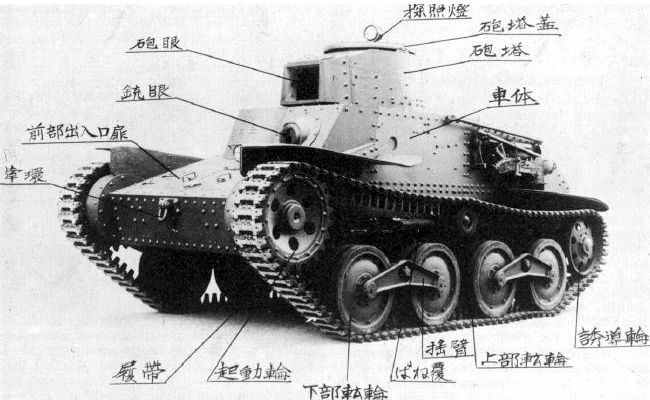 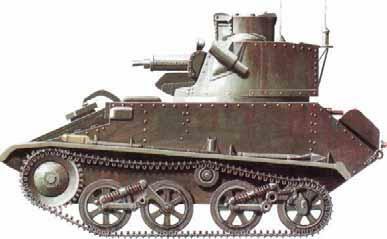 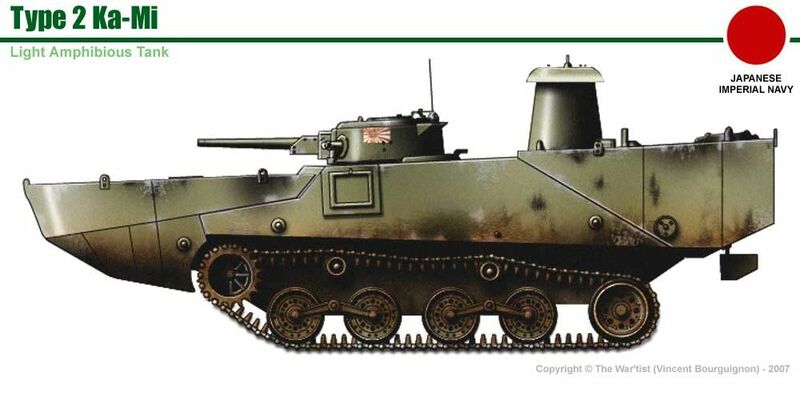 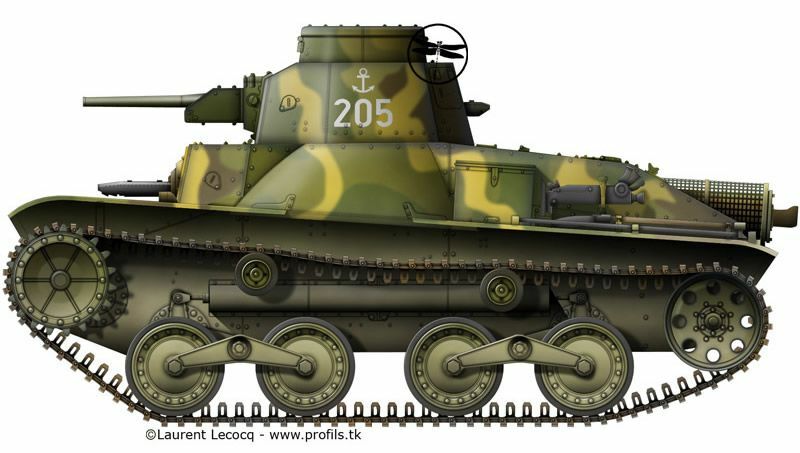 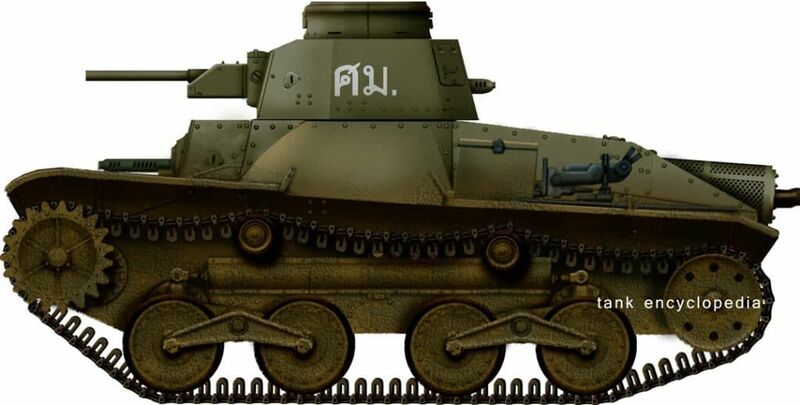 Type 94 Tankette | Vehicles/Axis/Japan/06-Tankettes/Type94/Type94(early).htm | Up-dated . 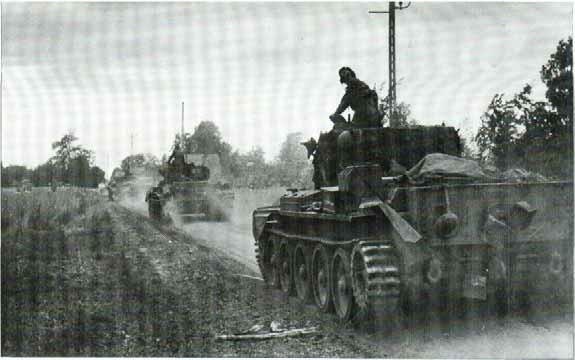 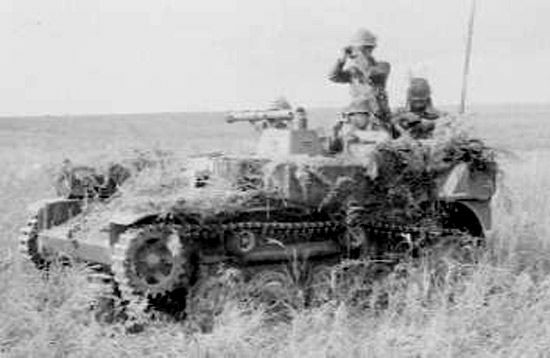 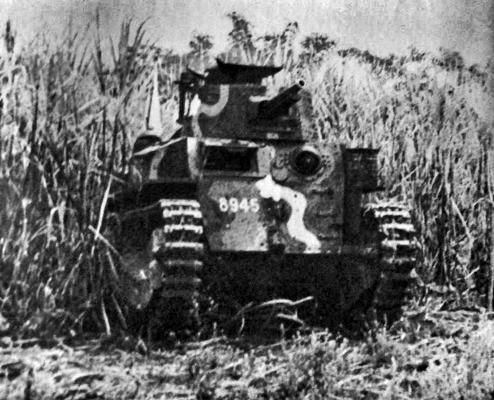 Type 95 tanlcs cross paddy fields while on exercise. 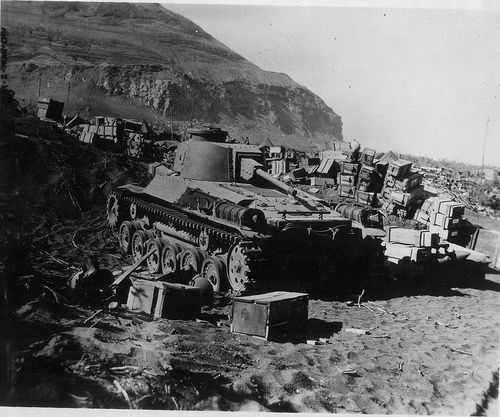 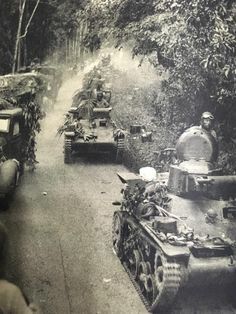 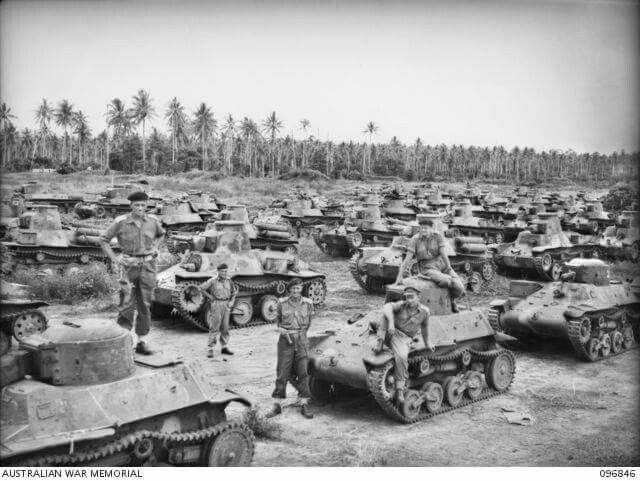 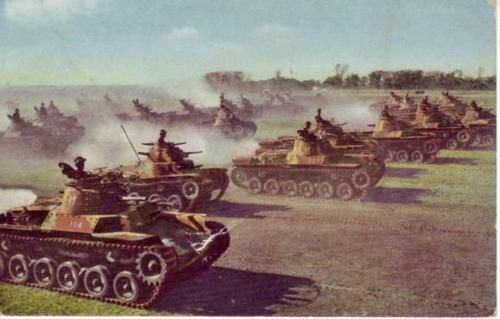 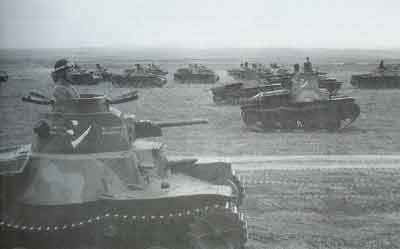 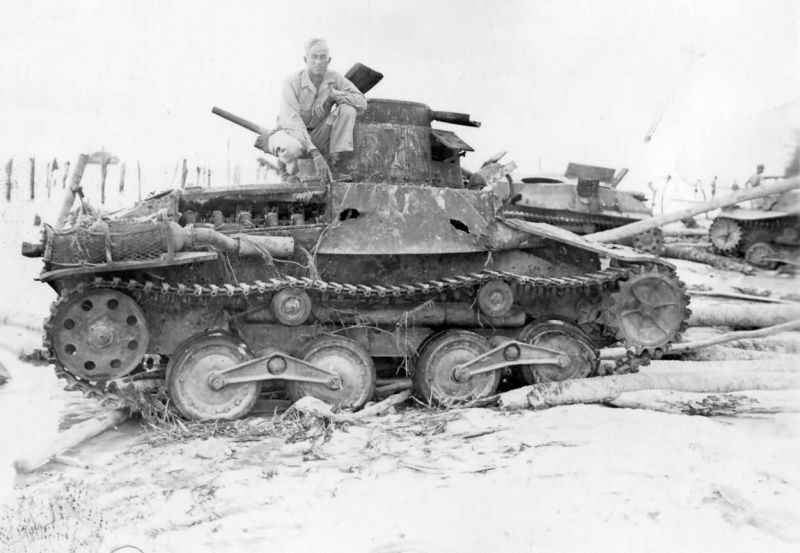 Type-95 Ha-Go Light Tanks of the IJA 16th tank division, surrendered on Wake Island, 1945. 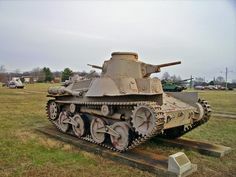 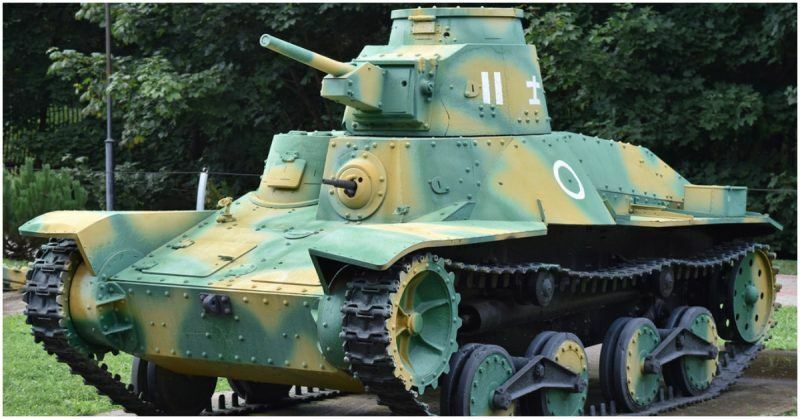 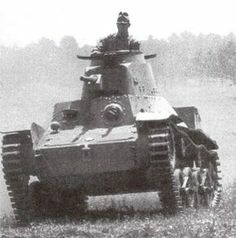 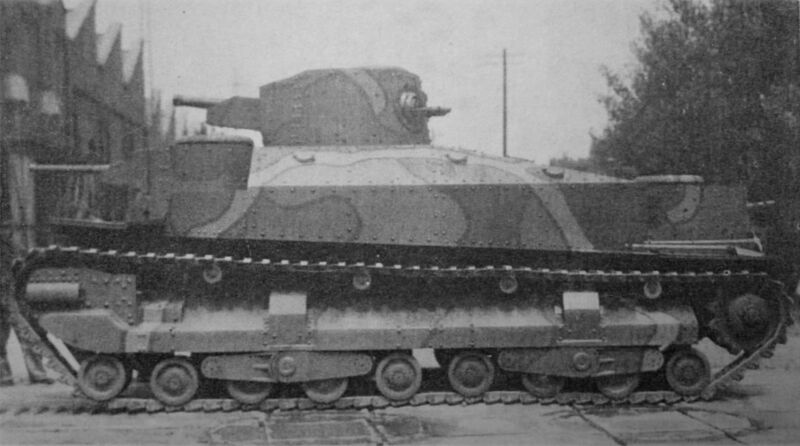 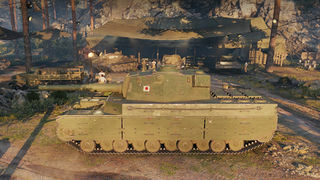 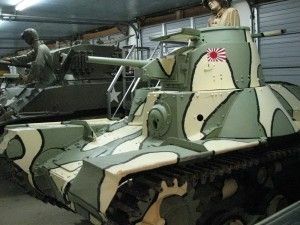 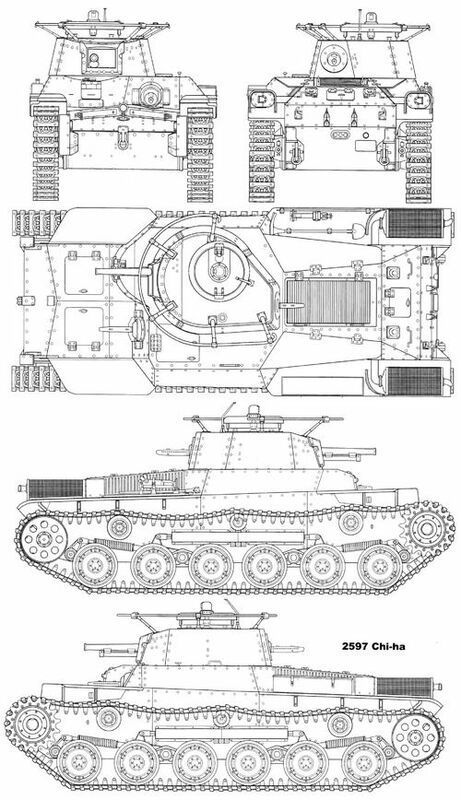 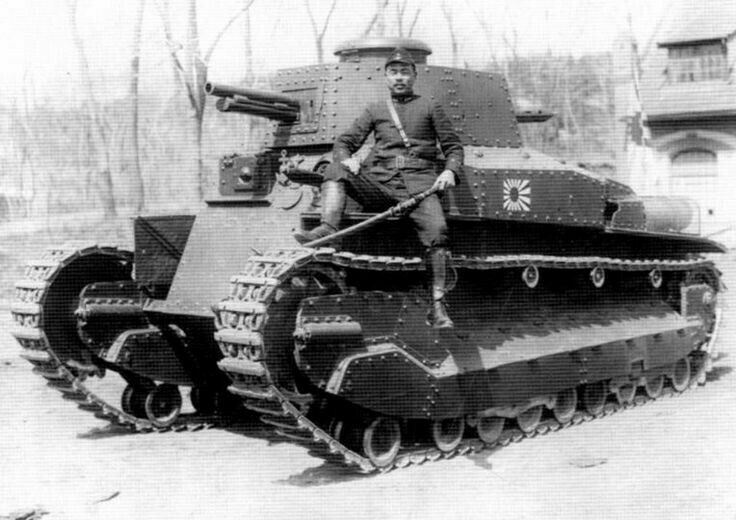 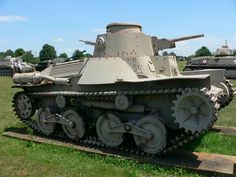 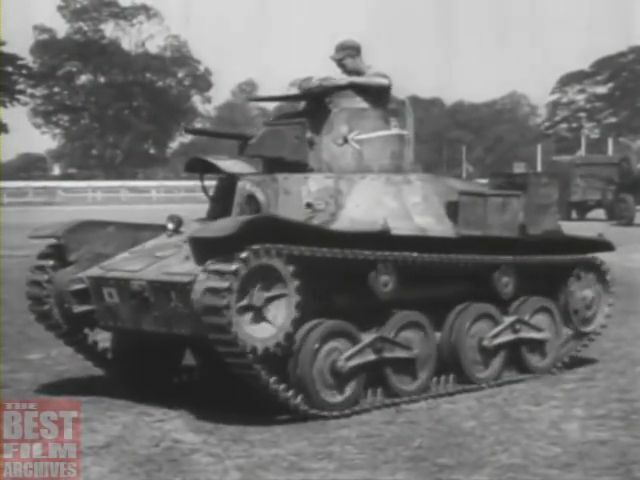 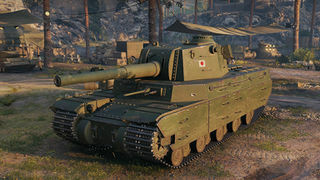 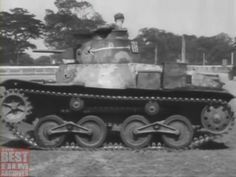 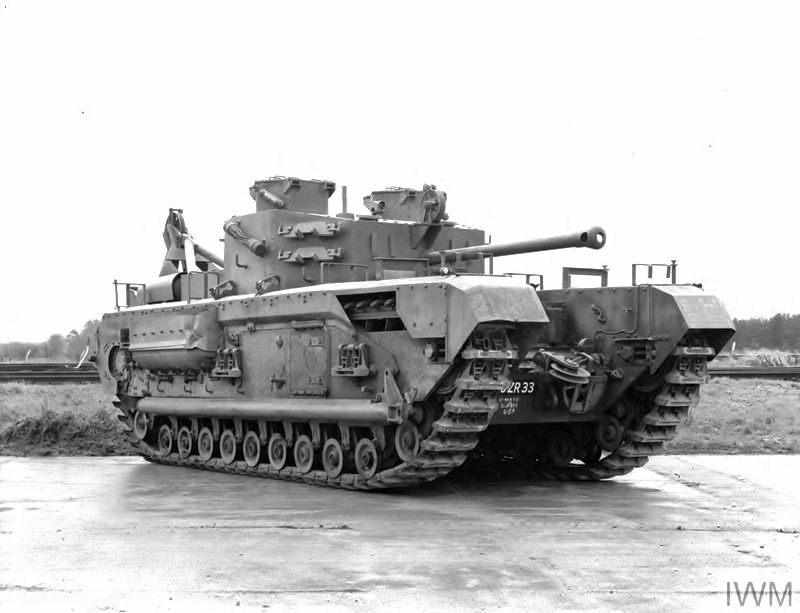 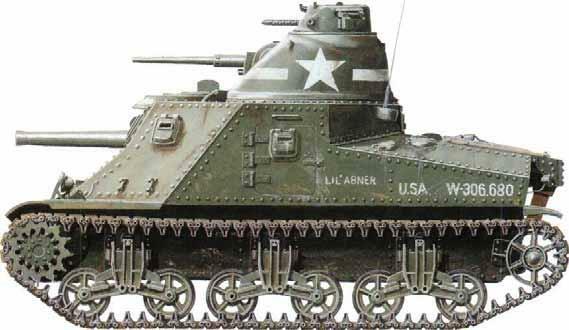 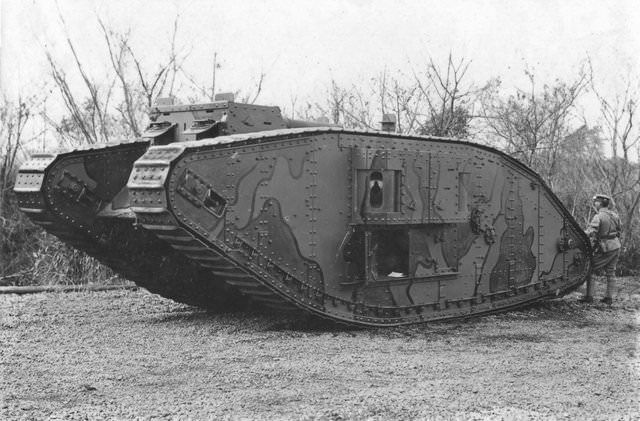 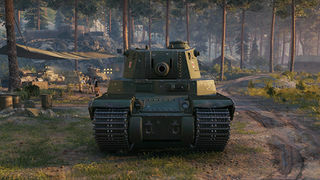 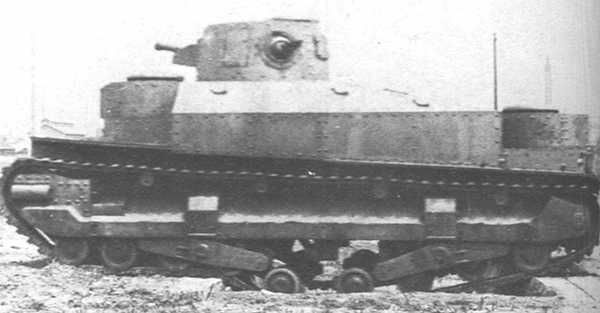 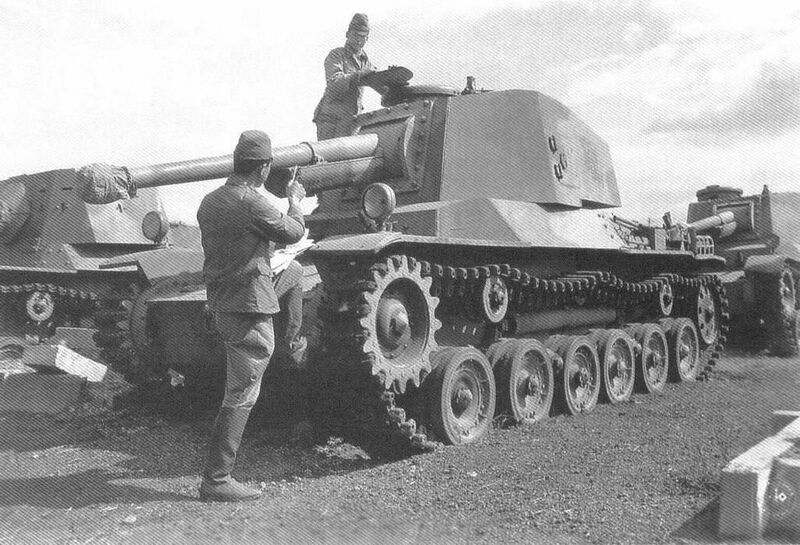 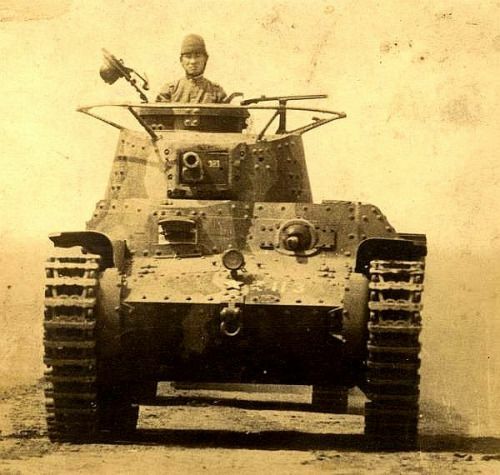 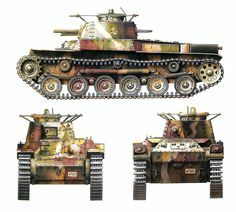 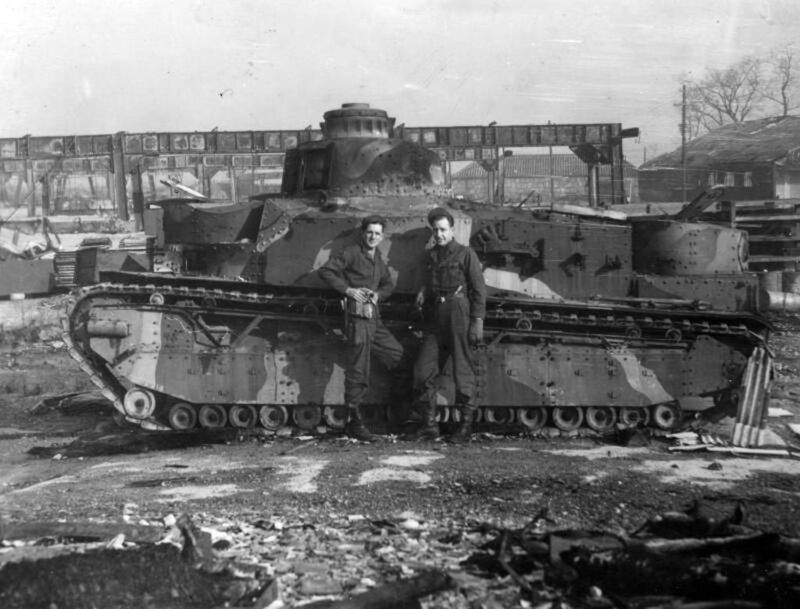 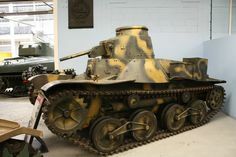 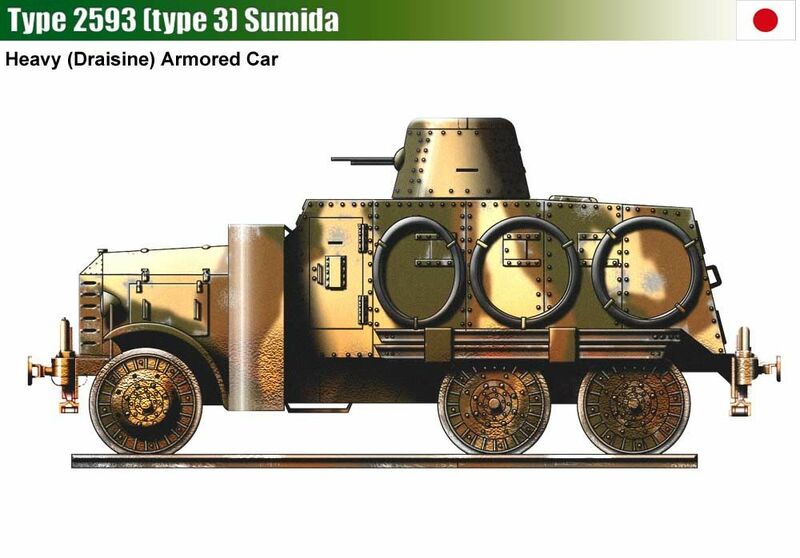 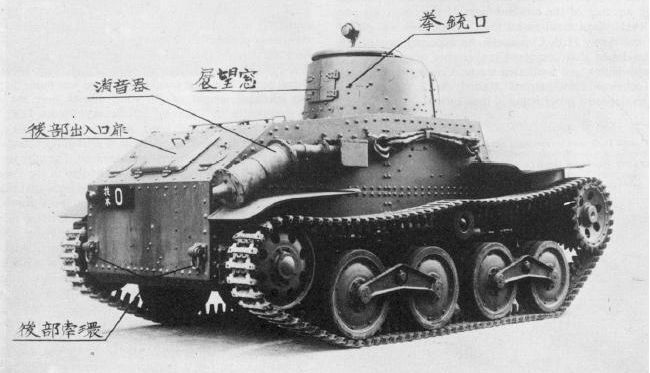 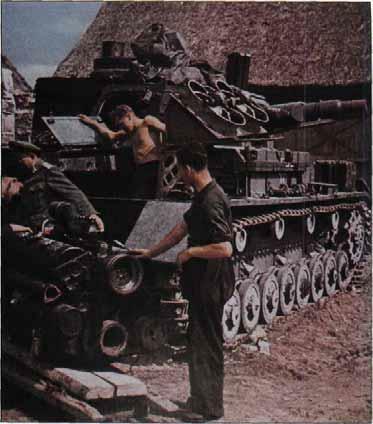 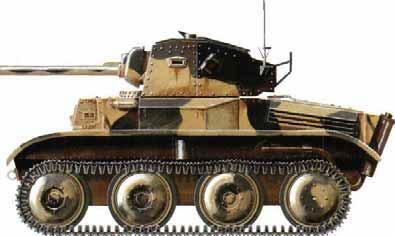 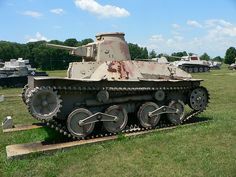 The Type 95 Heavy Tank was the final version of the Japanese multi-turreted designs in commission during the time periods of World War I and World War II. 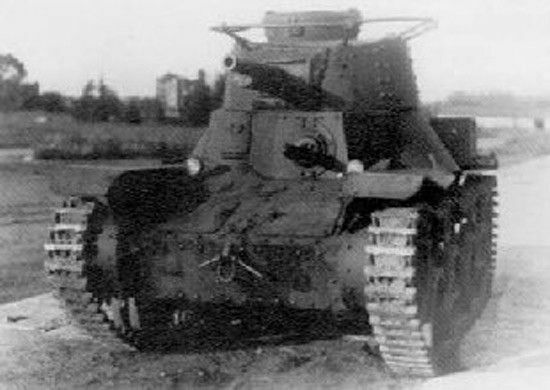 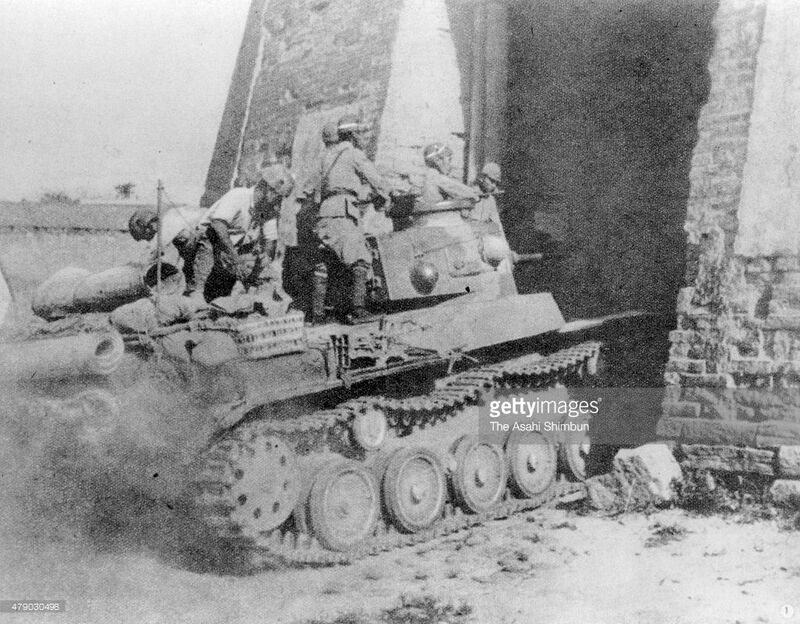 Hengyang-An Imperial Japanese Army tank smashes into the city of Hengyang during the Sino-Japanese War circa 1944 in Hengyang, China. 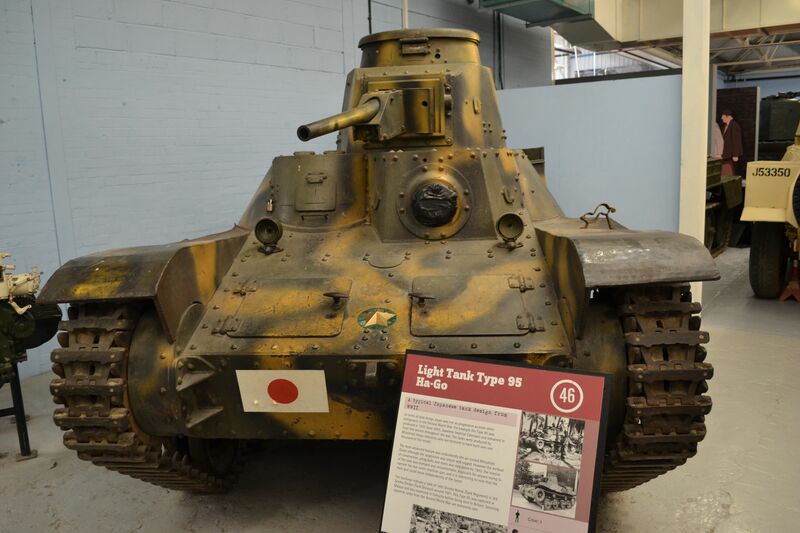 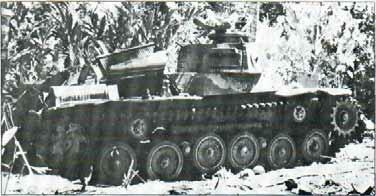 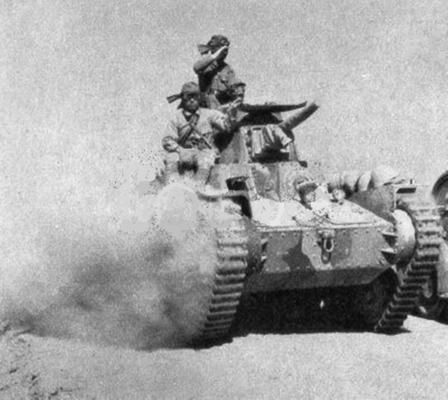 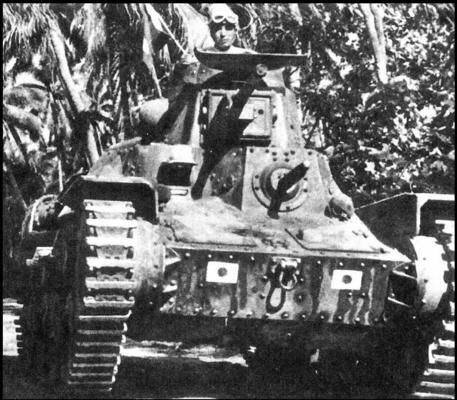 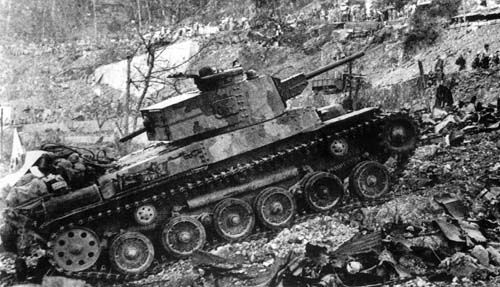 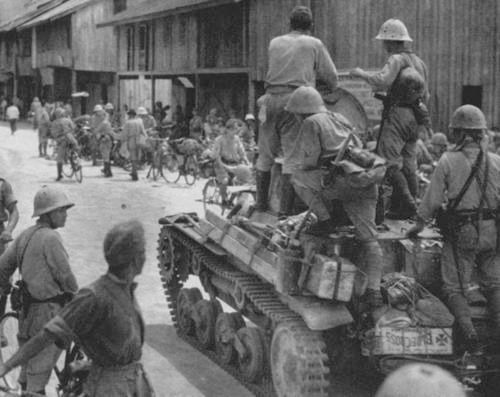 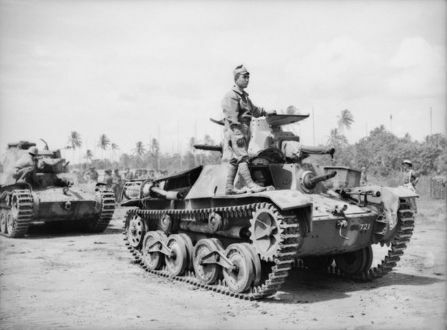 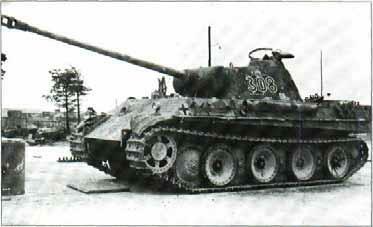 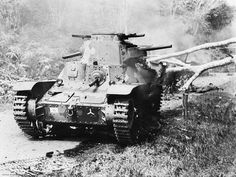 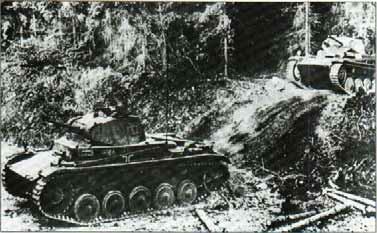 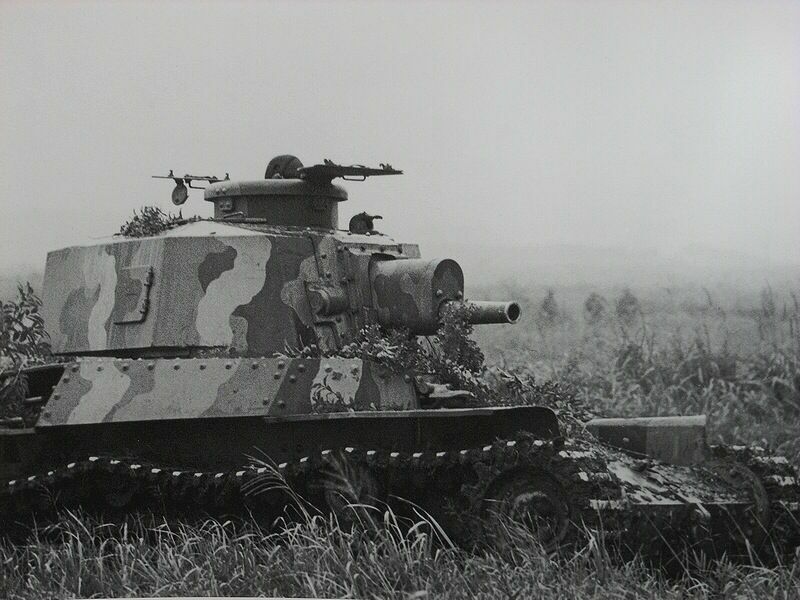 Japanese TYPE 95 Light tank HA-GO Proved sufficient against infantry but it was not designed to fight other tanks. 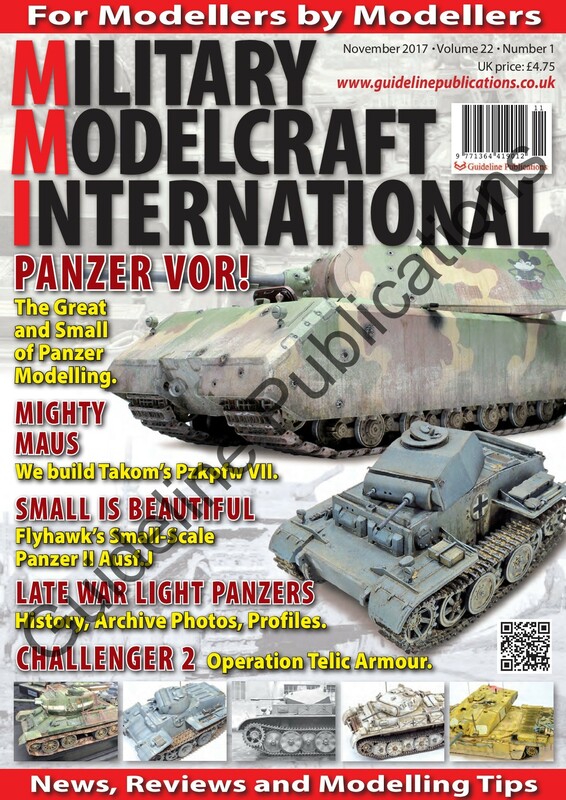 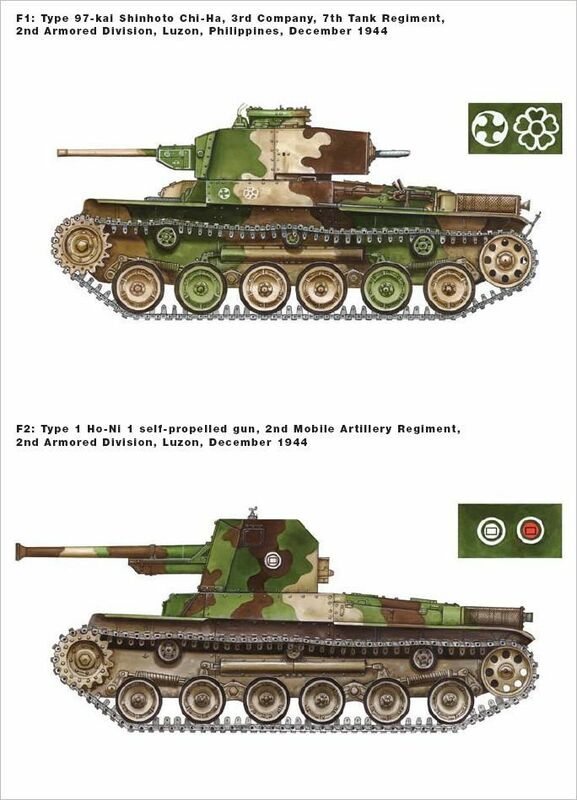 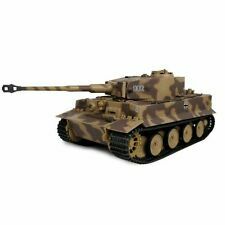 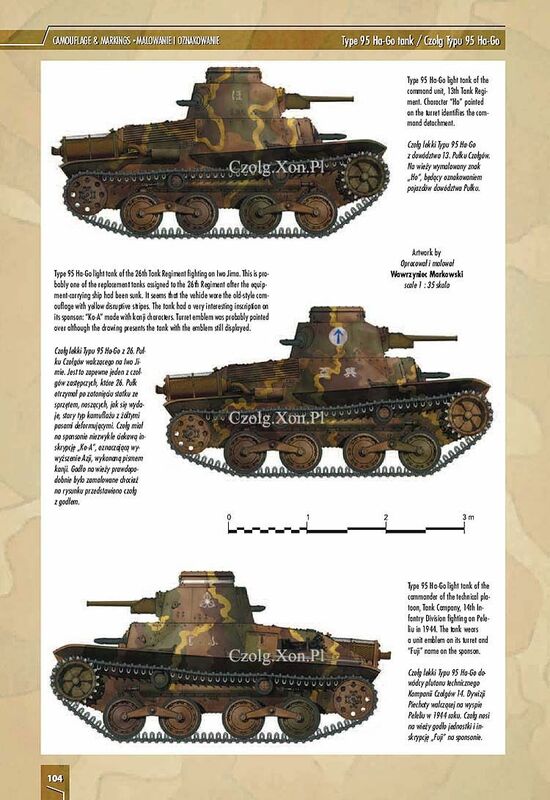 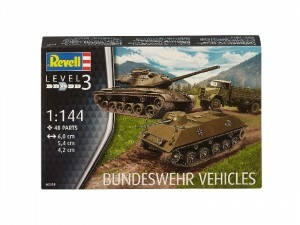 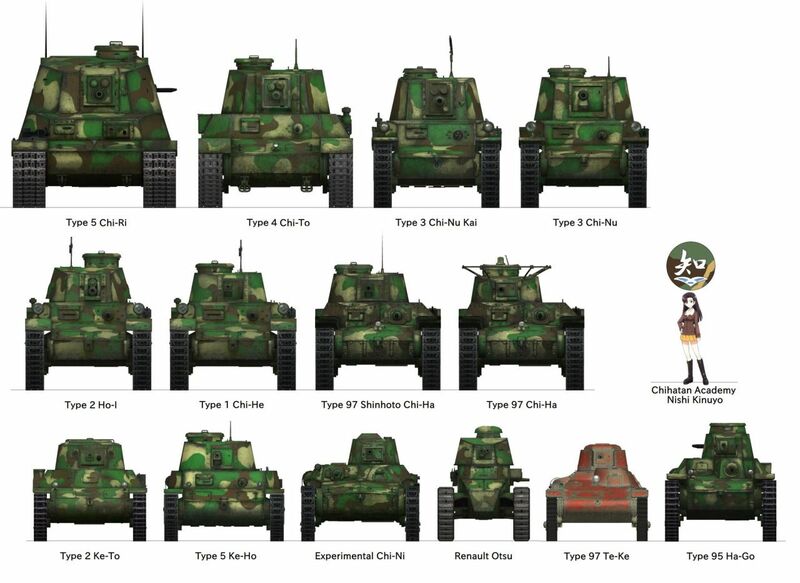 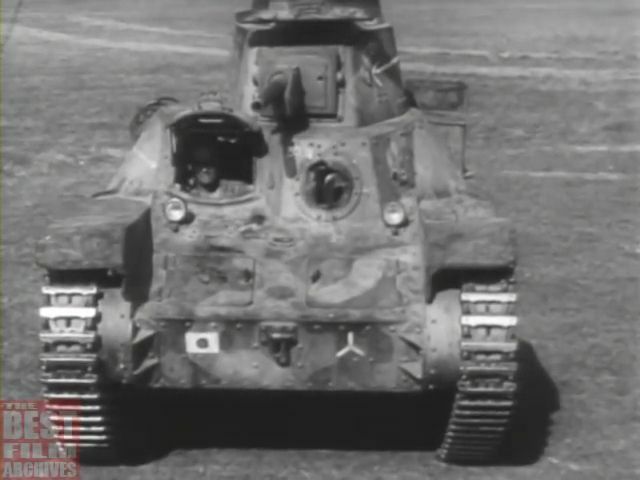 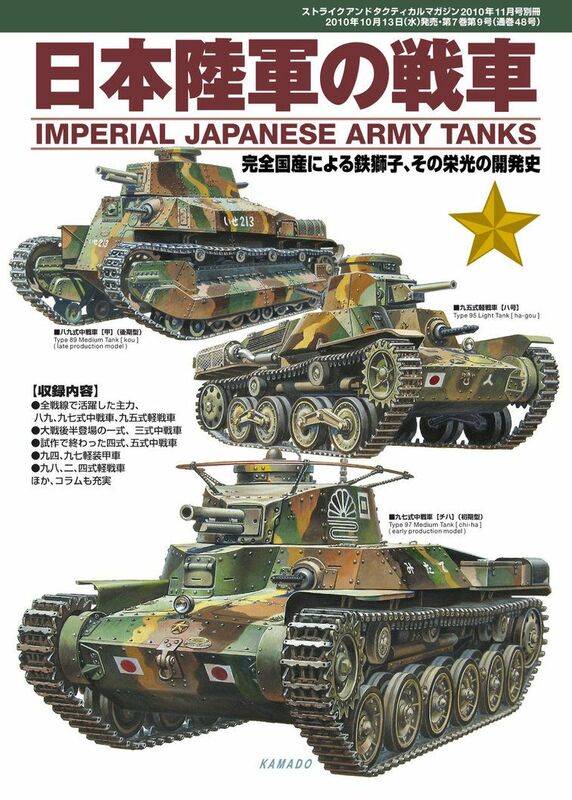 A collection of CGI models of pre-1945 Japanese tanks. 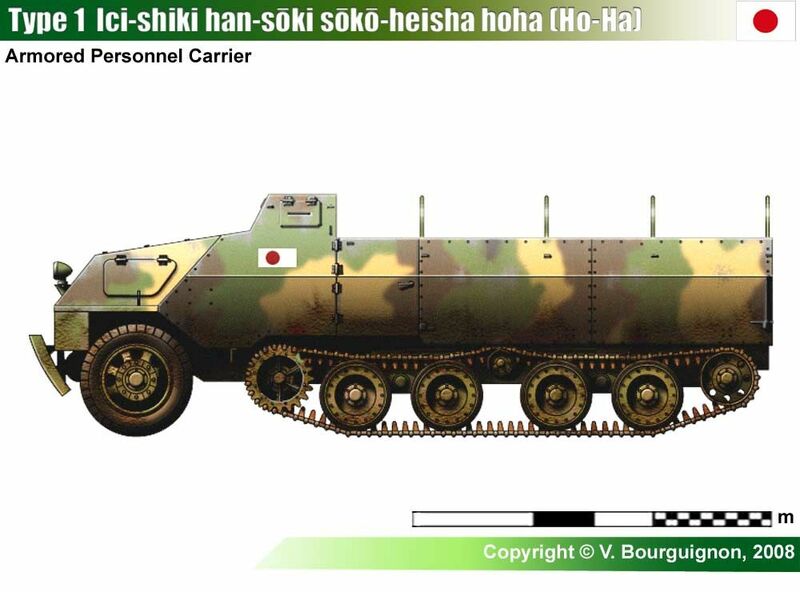 Seems to be from one of those Japanese cartoons all the kids are into. 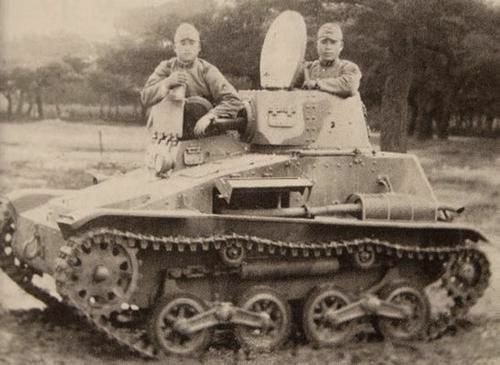 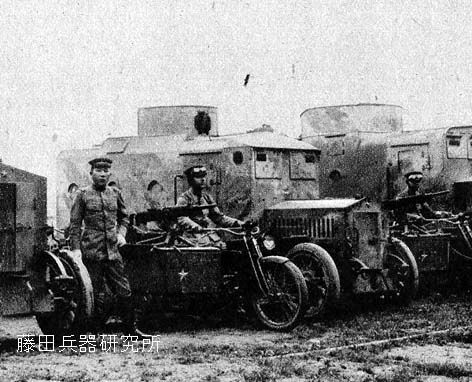 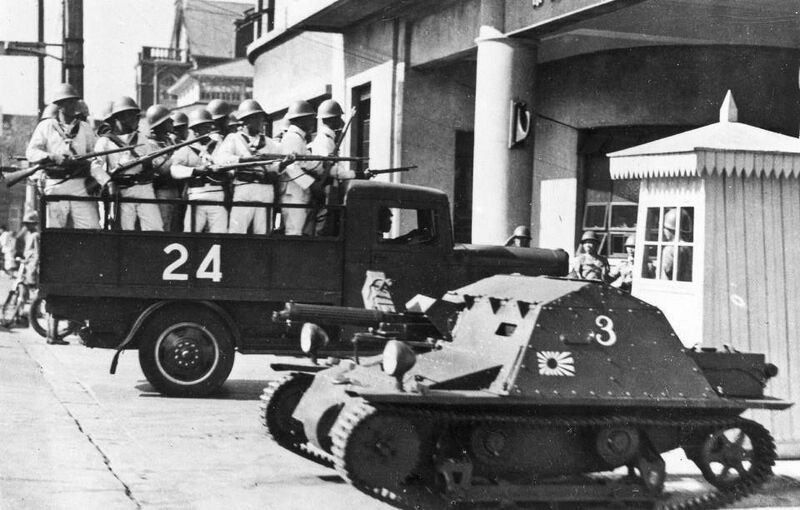 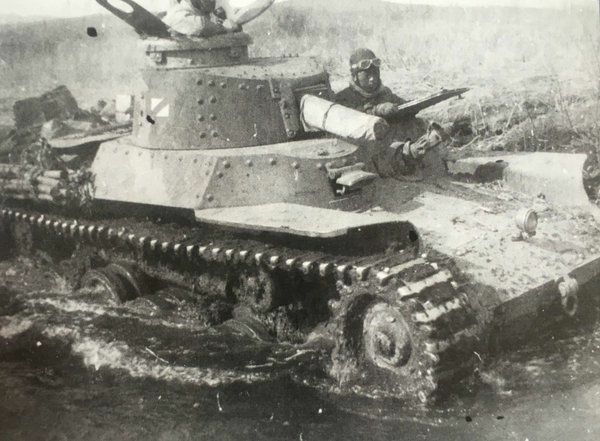 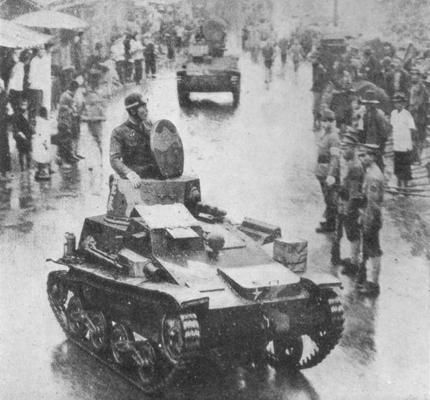 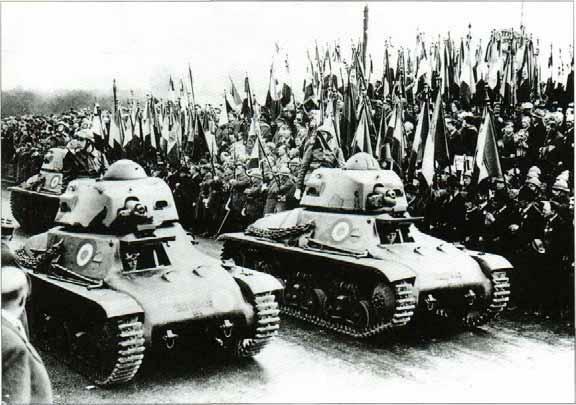 Tankette | Type 94 Te-Ke Tankette Navy (IJN Marine forces), Shanghai, 1937. 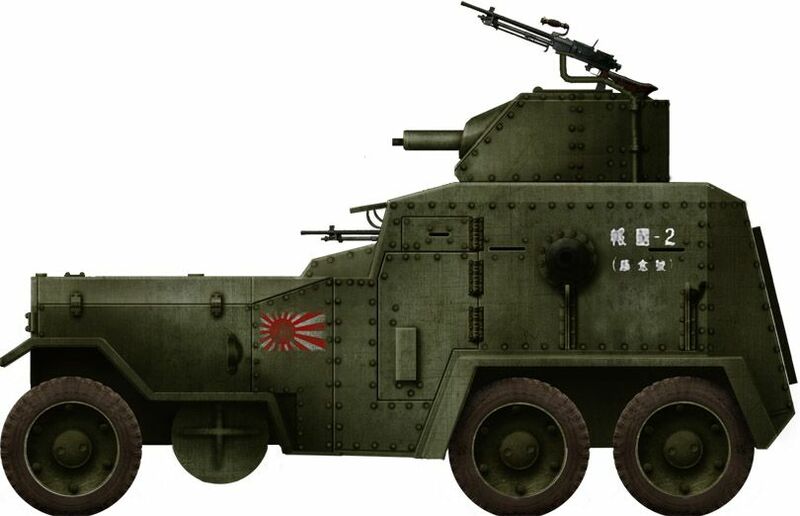 Type 100 Japanese Te Re Japanese artillery observation vehicle. 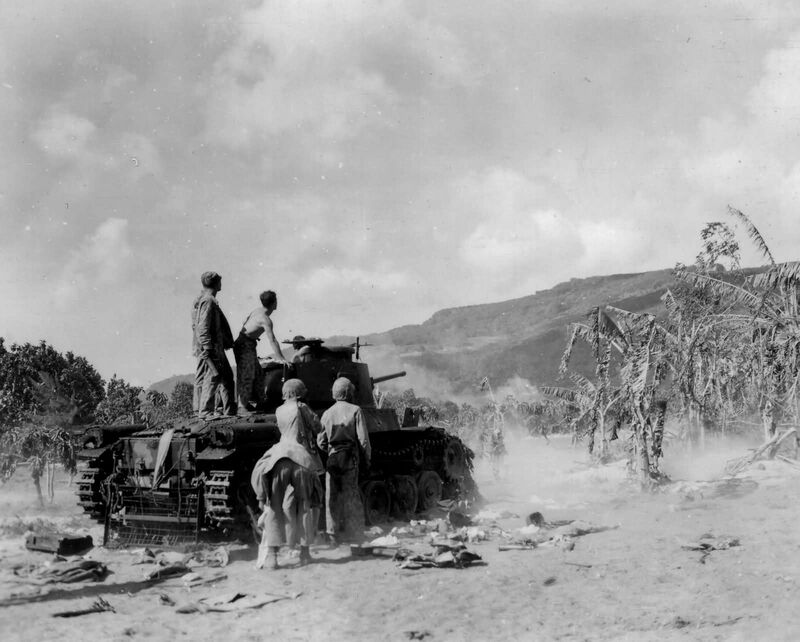 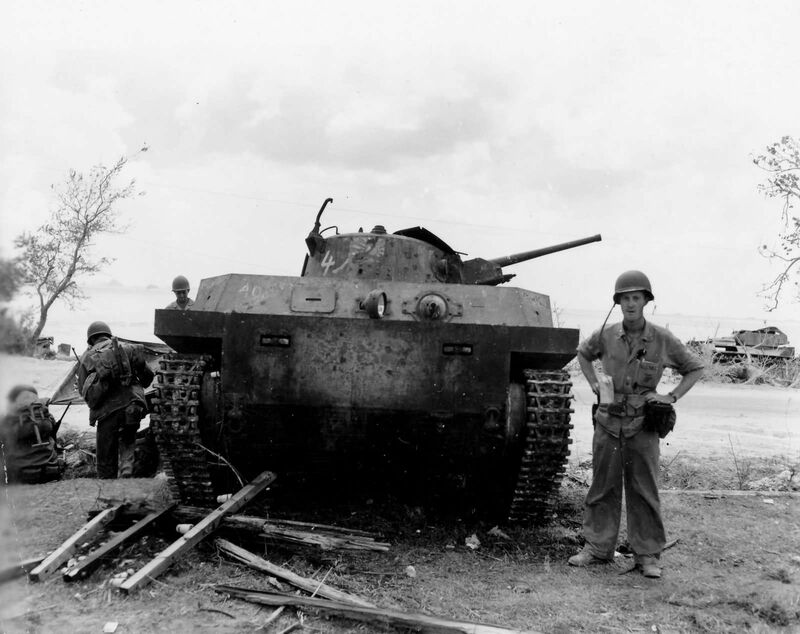 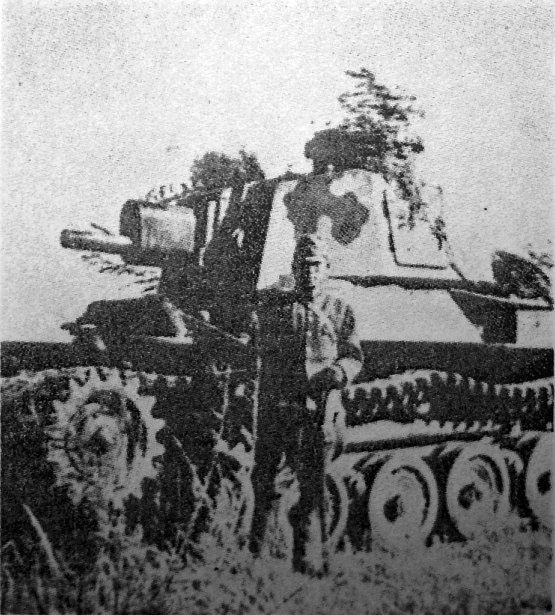 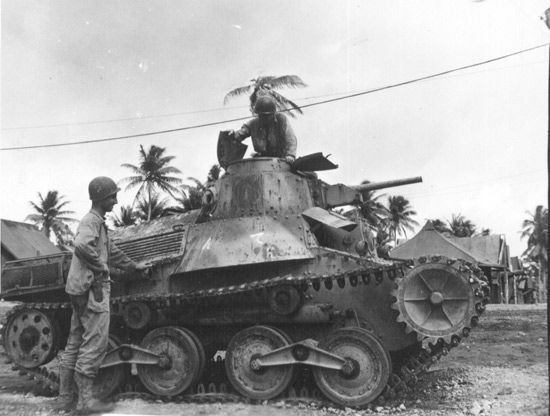 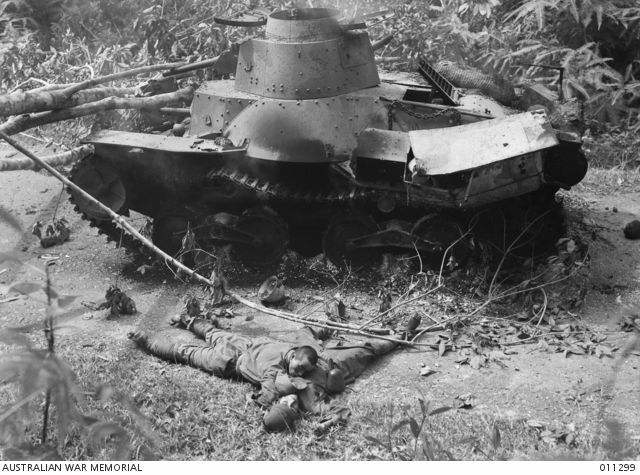 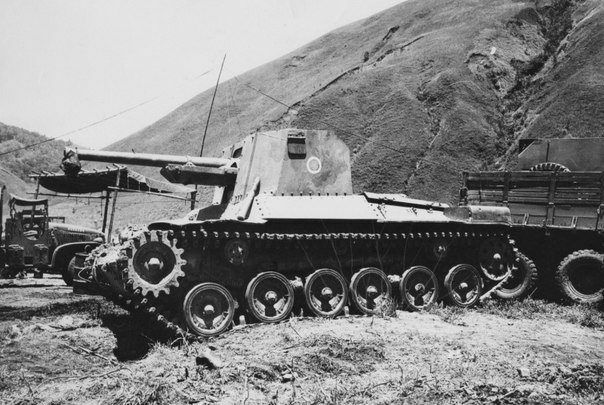 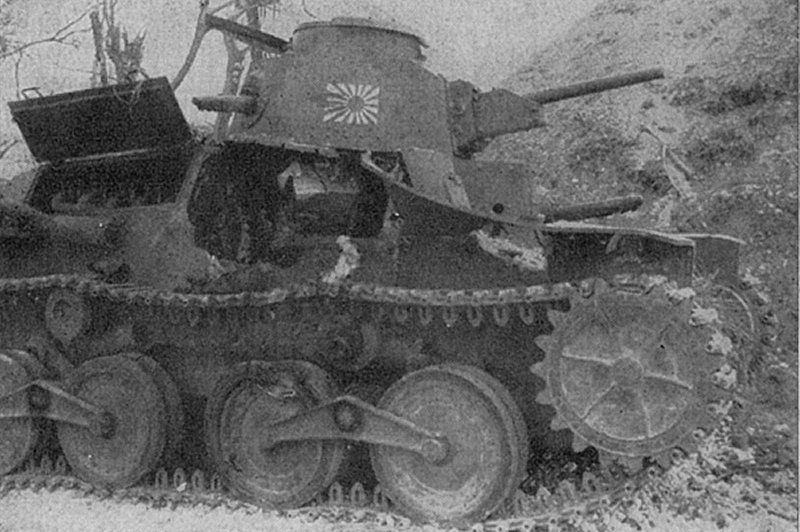 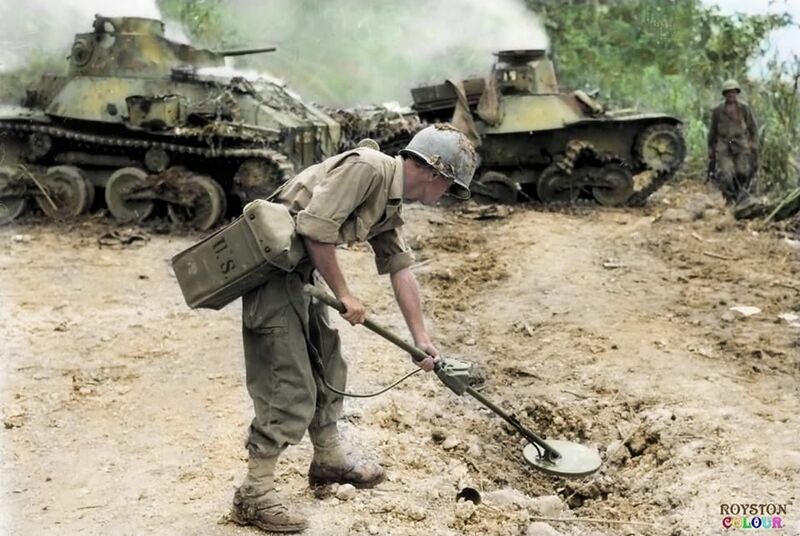 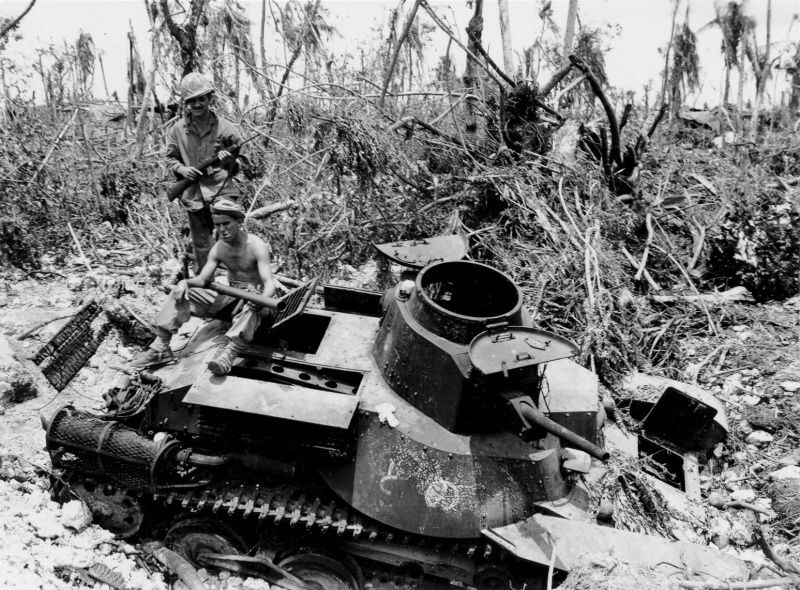 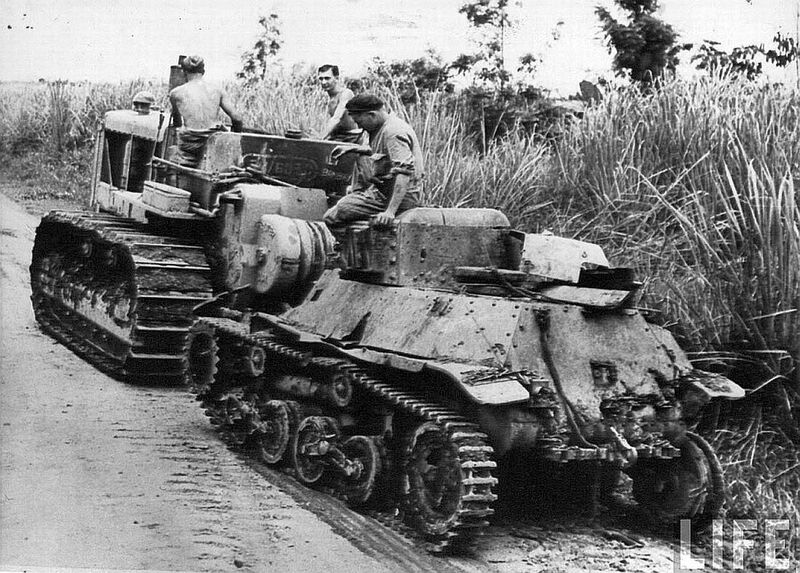 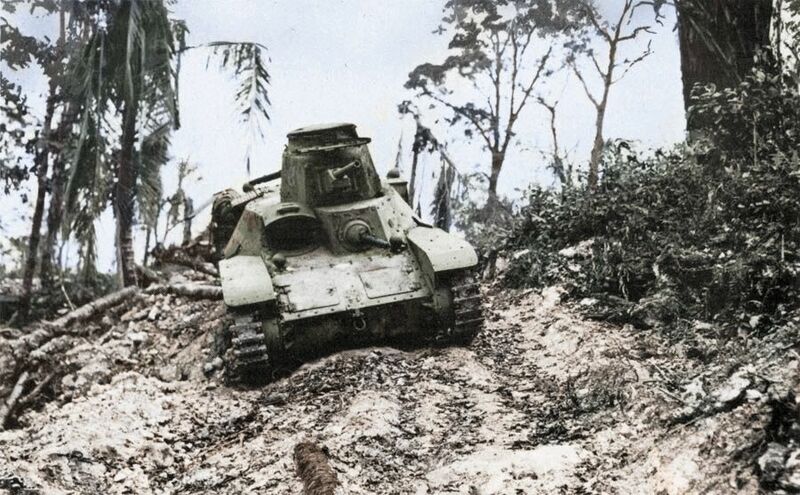 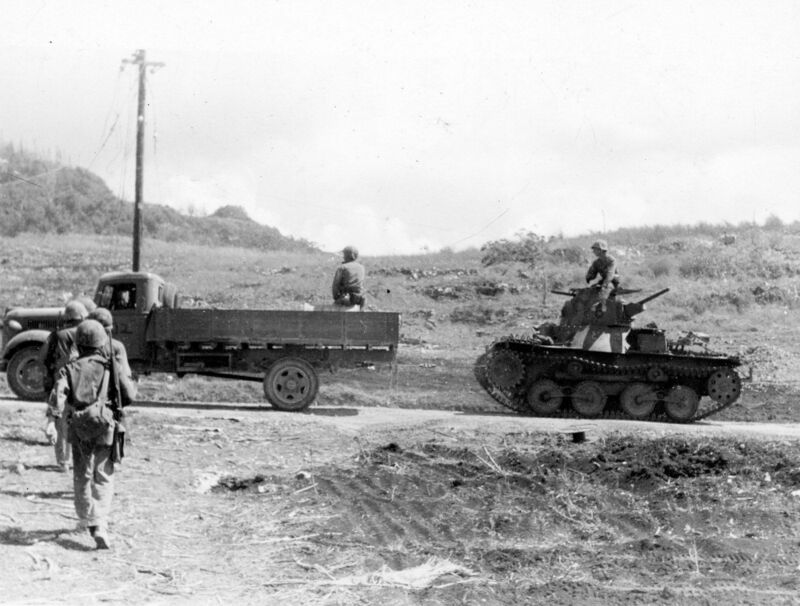 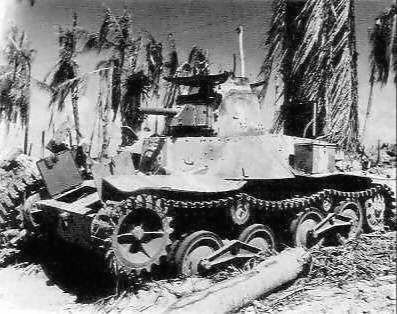 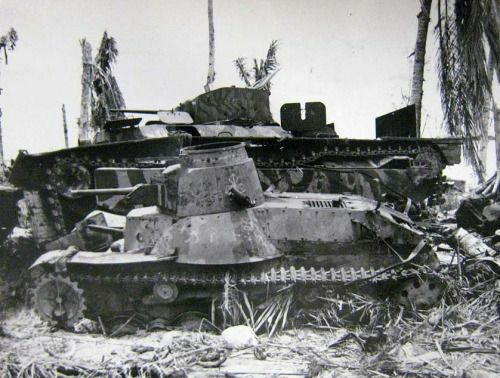 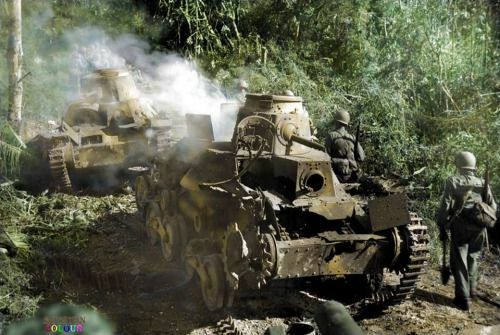 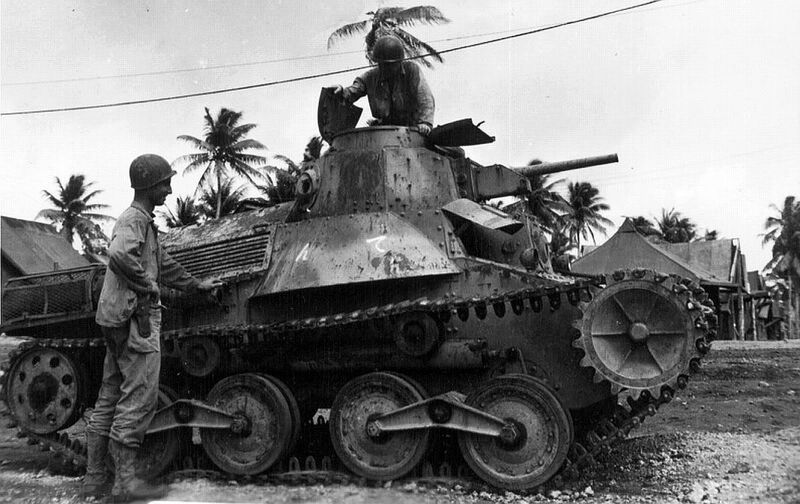 Tank destroyer Japanese Type 1 “Ho-Ni” captured by the 37th infantry division in Aritao.